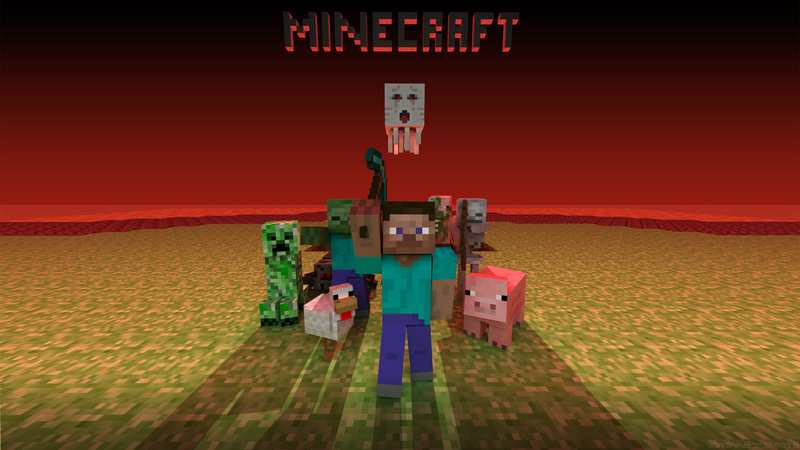 Minecraft is a blocky game with bad graphics but you can download free texture packs to make the graphics epic! I love this game and i think this is one of the best games ever. This game is a survival based game. You must build weapons, tools and houses to survive. There is a day and night script that makes it really dark so it is almost impossible to see in the night. You have to make torches to light the place where you are and must have weapons to survive zombies, skeletons, creepers and spiders that will hunt you down and kill you. CREEPER: A greenish human – like monster with no arms. It will explode when you hit it. This is a dangerous monster so keep away from it! SKELETON: The skeleton shoots arrows at you and makes a clicking noise when it is close to you. Be careful, the skeleton is a long ranged fighter and you must get close to kill him unless you make a bow. SPIDER: The spider can climb walls and mountains so be careful. Unlike all the other monsters, the spider will not go away when it is daytime. The good thing is it will not attack you in daytime unless you hit it. ZOMBIE: Zombies are wierd because unlike all the other monsters, you will hit them first before they can get into range to hit you. But the zombie can hit you before you hit it so be carful! This is a very good game and you can build more than 60 different things such as a boat, a furnace, a crafting table and a bookshelf. You can also play multiplayer and survive with friends. 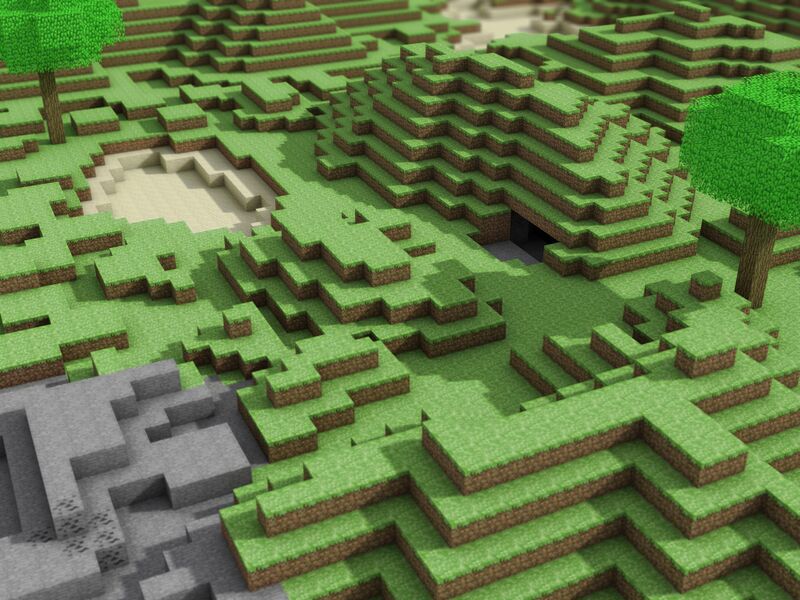 There are also custom maps that you must go through and solve riddles. I don’t suggest you play multiplayer until you have mastered singleplayer.